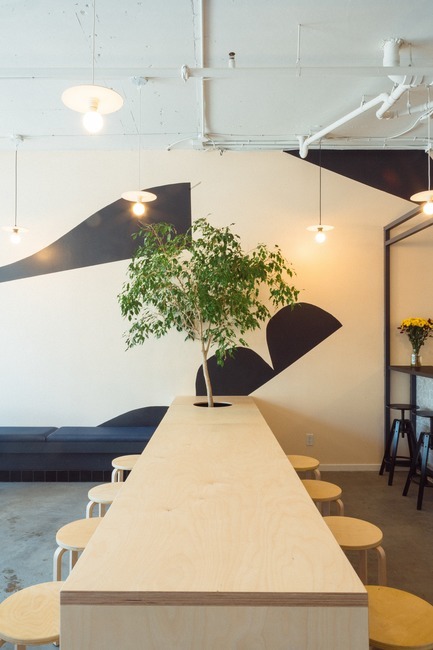 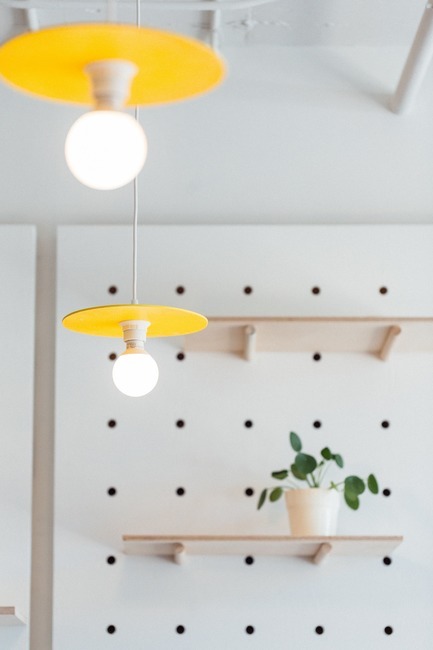 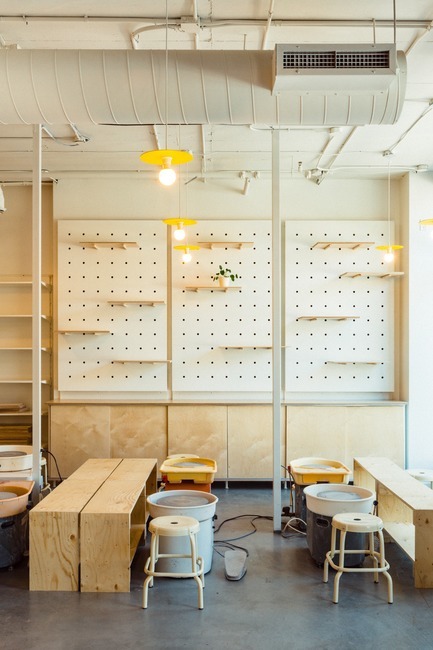 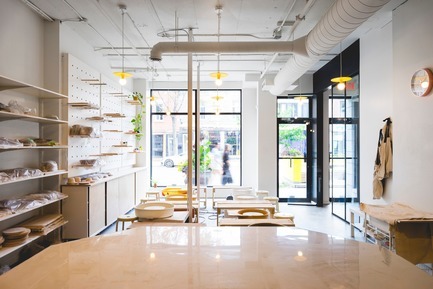 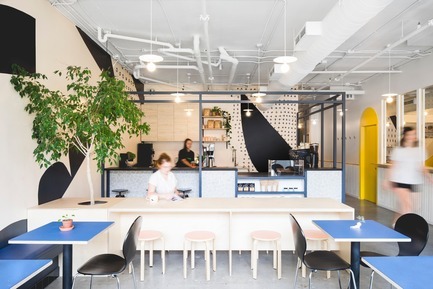 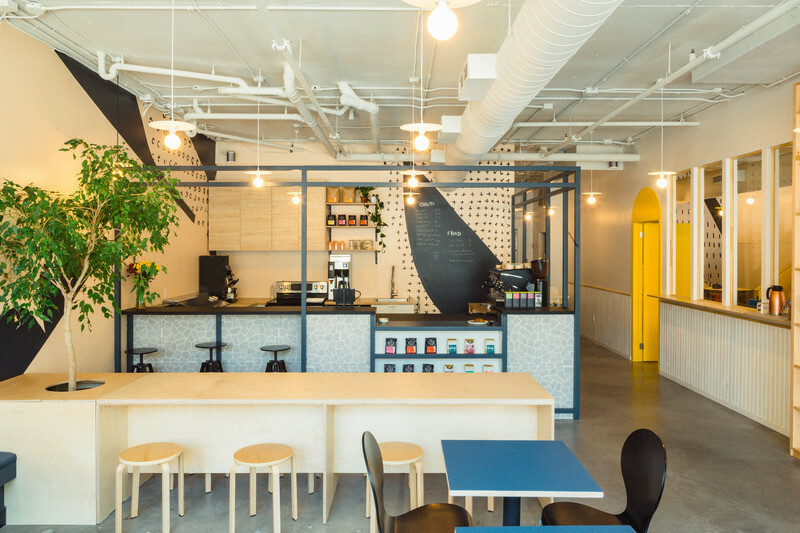 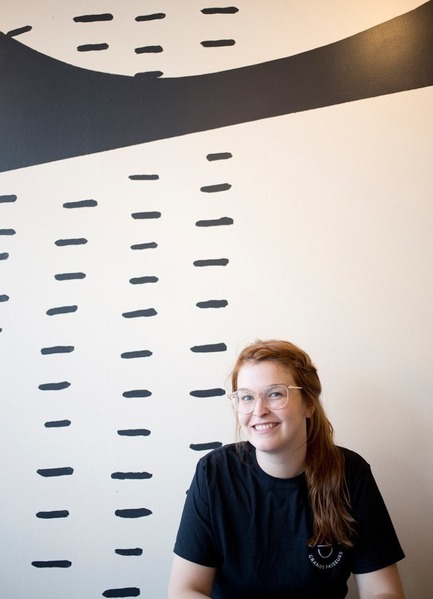 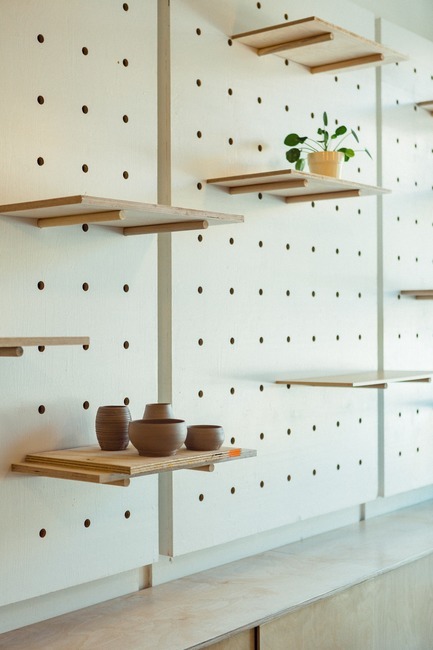 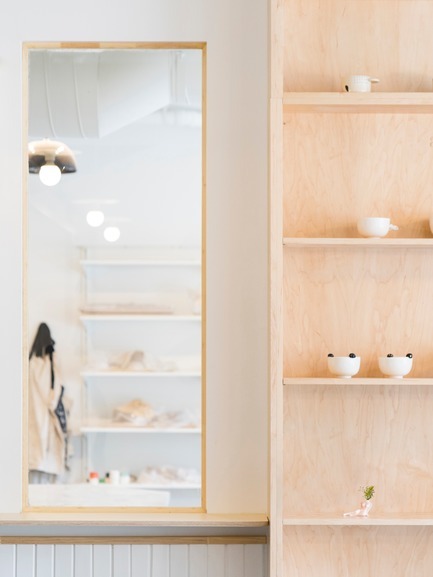 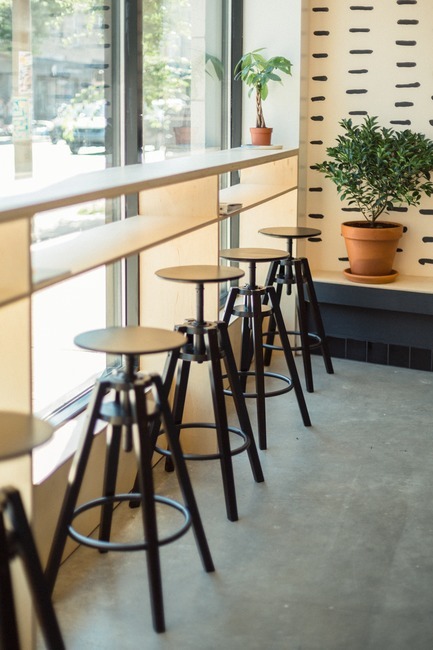 New café and pottery studio Les Faiseurs—located at 6564 Saint-Laurent Blvd.—is now open for business. 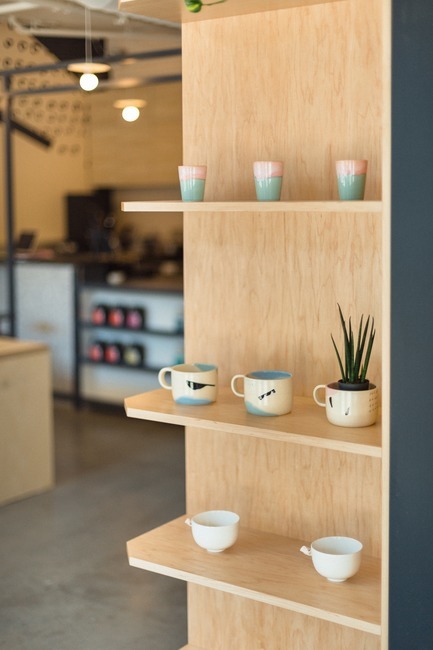 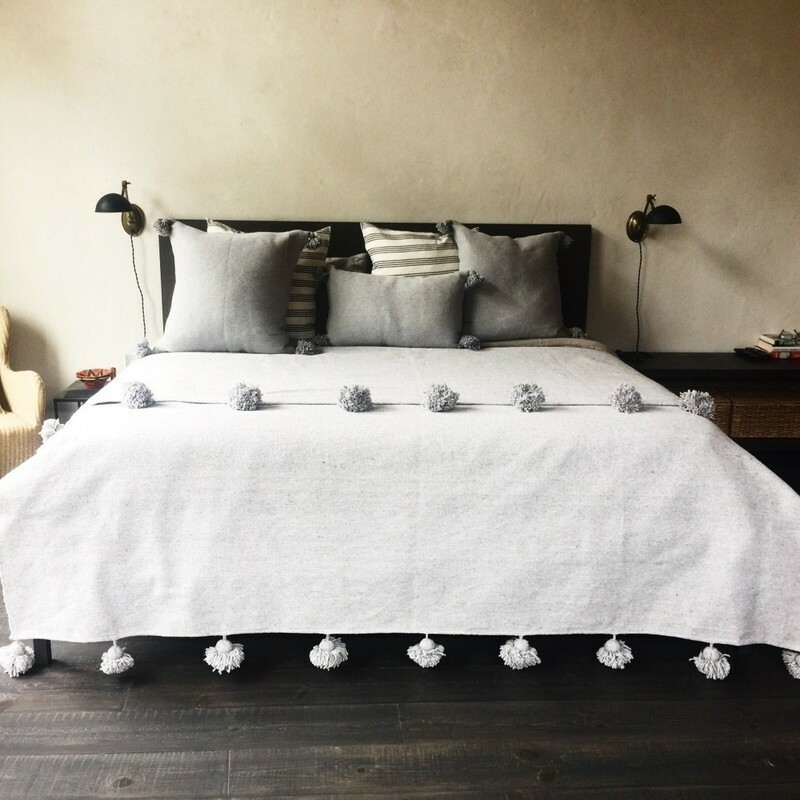 Customers are invited to discover contemporary ceramics in a unique space which combines a boutique showcasing artwork by local ceramists, a pottery studio offering classes and introductory workshops, as well as a café serving beverages in handmade ceramics courtesy of DOMPIERRE. 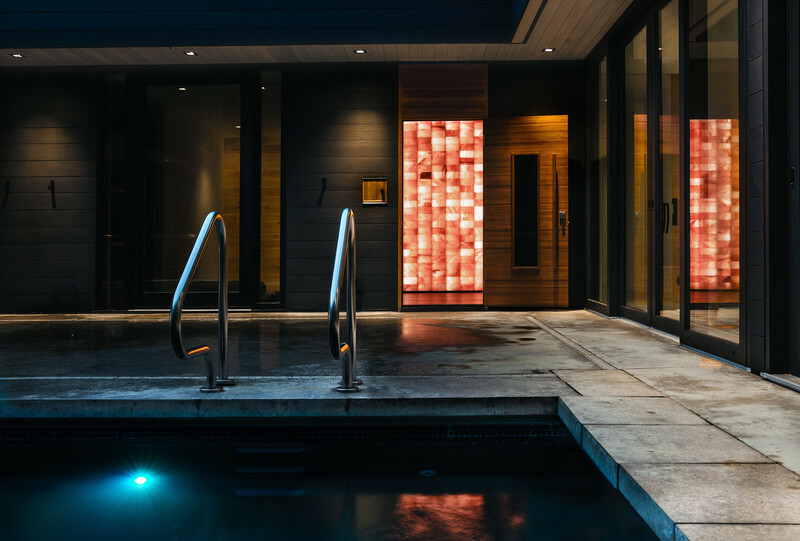 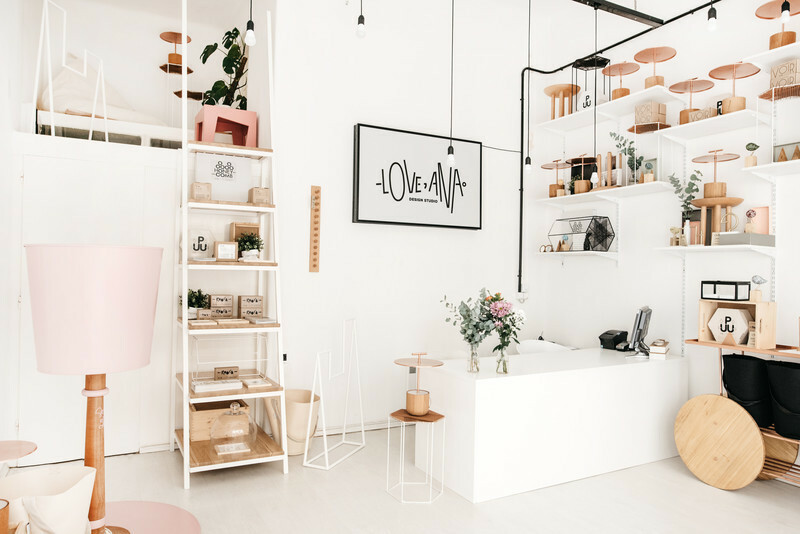 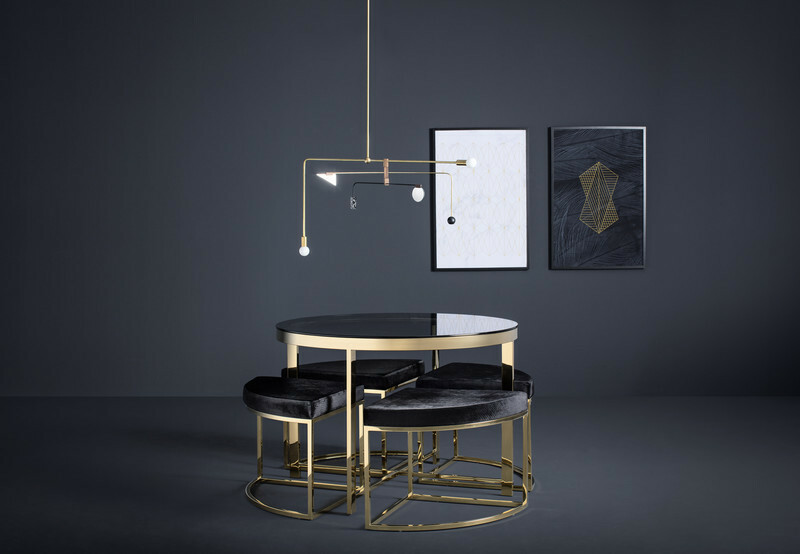 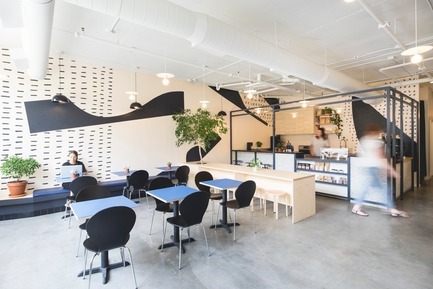 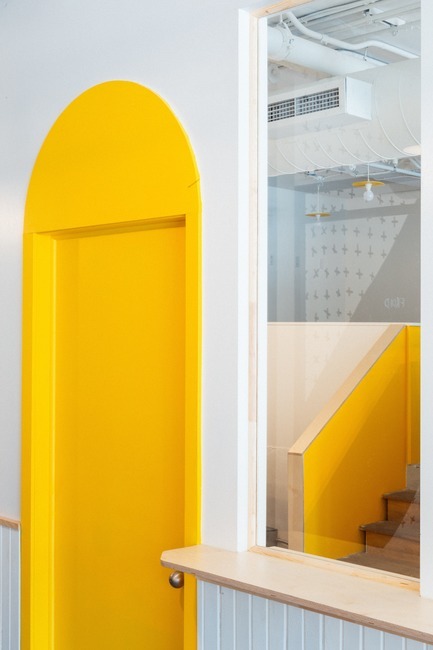 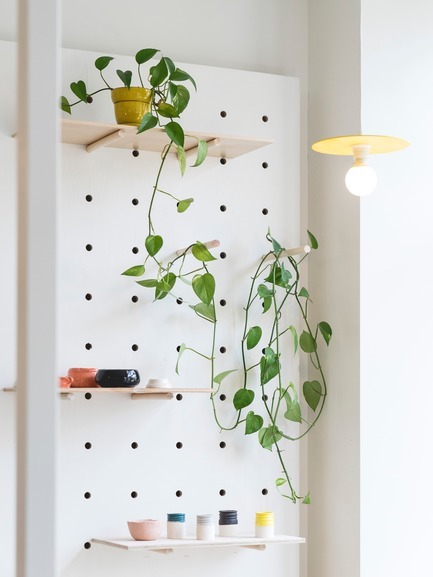 The space was designed by Catherine Catherine, a design firm which sought to distinguish between both purposes—the café and the studio—in such a way as to create a contrast between the two while also making sure they blend well together. 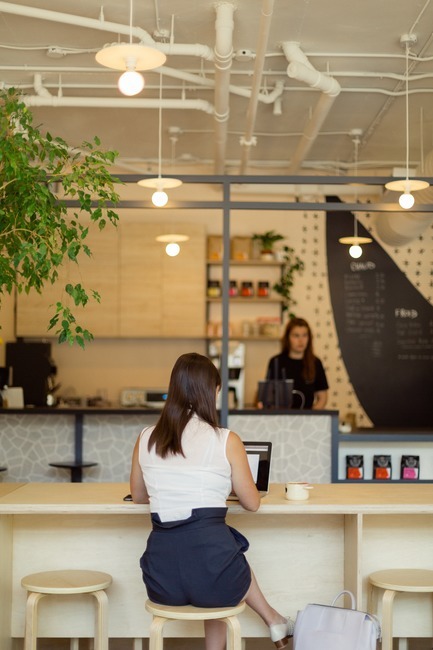 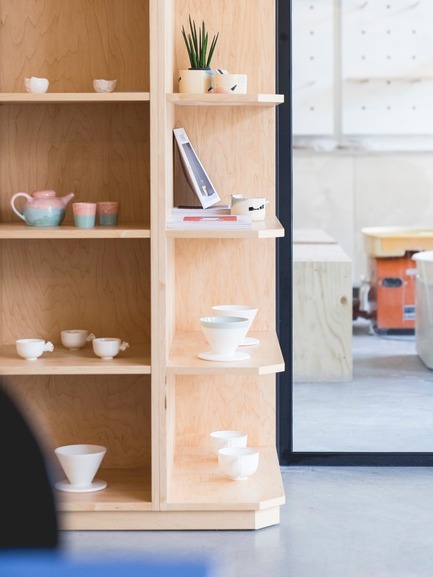 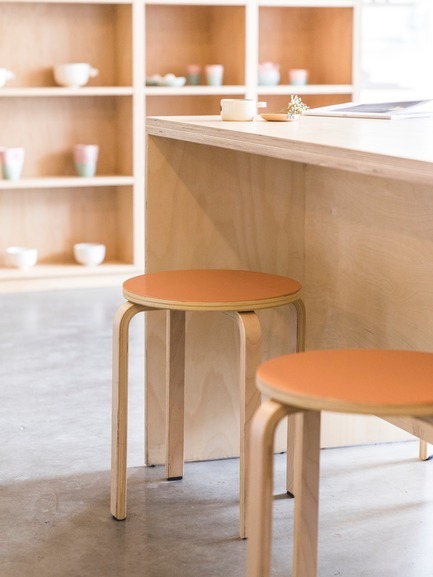 But no need to be an expert potter to enjoy this bright, beautiful coffee shop. 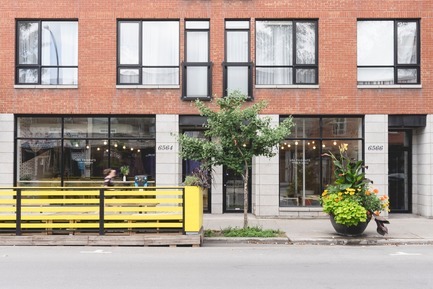 Les Faiseurs is open to everyone, from professionals to customers passing by, with its 29 seats and its picture-perfect summertime terrace. 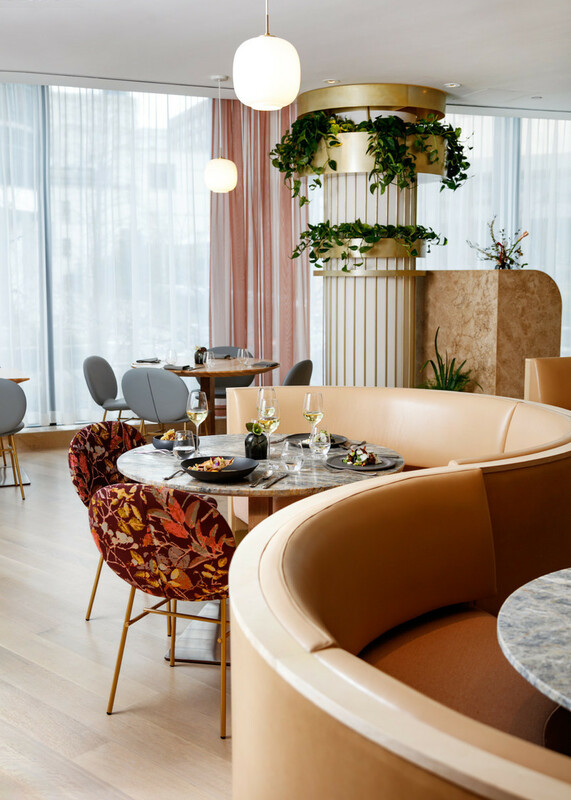 The menu—which includes recipes concocted in partnership with Christelle Tanielian, author of the Christelle is Flabbergasting blog—infuses fresh, seasonal products from local producers. 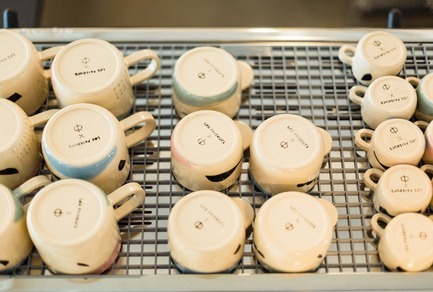 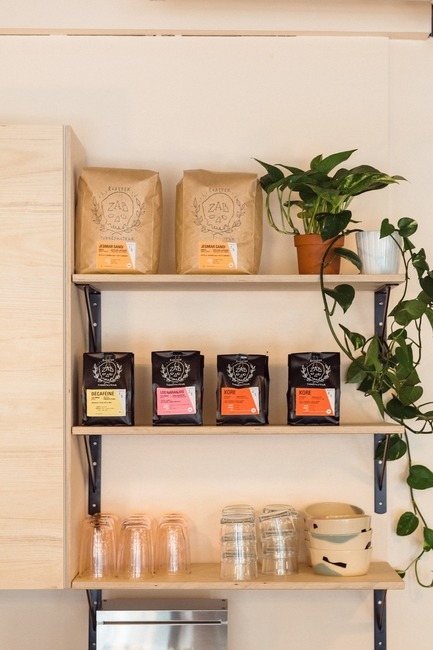 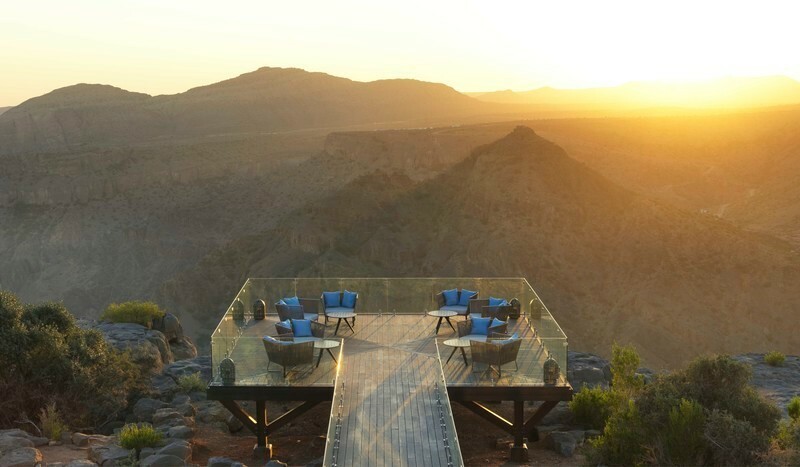 The coffee, served on site, comes from local coffee roaster ZAB café.